A Kerala High Court lawyer confirms that the Indian government has submitted a note to the Supreme Court saying that Kerala state police did not have the authority to stop the oil tanker or arrest the Italian marines. In his response, Kerala's Chief Minister said, "We took every action after consulting the central government. The incident took place inside our territory. We have all rights to take action." 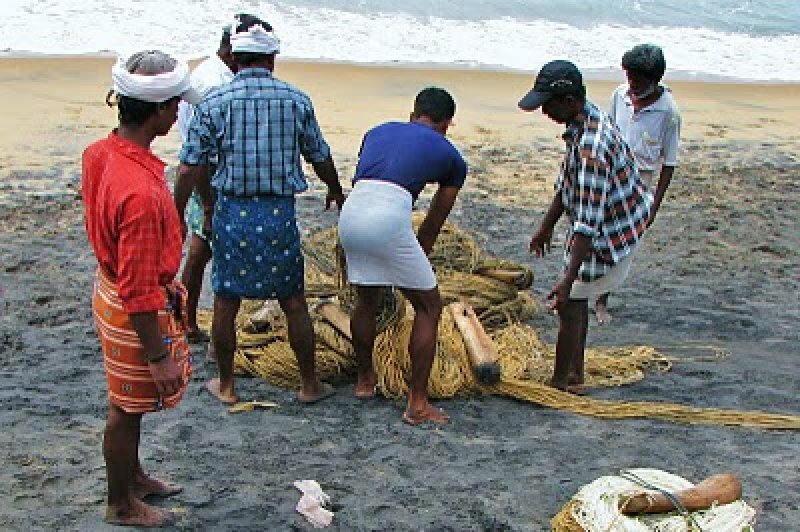 Kochi (AsiaNews) - Italian oil tanker Enrica Lexie was not in Indian territorial waters at the time of the incident that claimed the lives of two Indian fishermen, the Indian government said in a note submitted to the Supreme Court of India. Kerala High Court lawyer Vincent Panikulangara confirmed the report to AsiaNews. 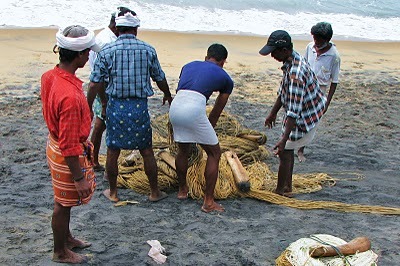 In its submission, Indian authorities explained that Kerala police did not have authority over the Italian oil tanker, or jurisdiction to investigate the incident. In his response, Kerala Chief Minister Oomen Chandy, said, "We took every action after consulting the central government. The incident took place inside our territory. We have all rights to take action." For the lawyer, "The whole affair comes down to one factor, namely location, where was the ship was when the fishermen were killed?" "If the Supreme Court accepts the central government's argument, the marines will not have to face a trial under our law," he told AsiaNews. "However, we will know more about it only later." In the meantime, Italian authorities and the families of the dead fishermen reached an out-of-court settlement. Italy will pay 10 million rupees for each victim (€ 145,000, US$ 190,000).